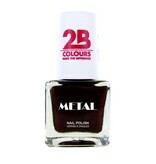 Metal colour mirror effect nail polish. 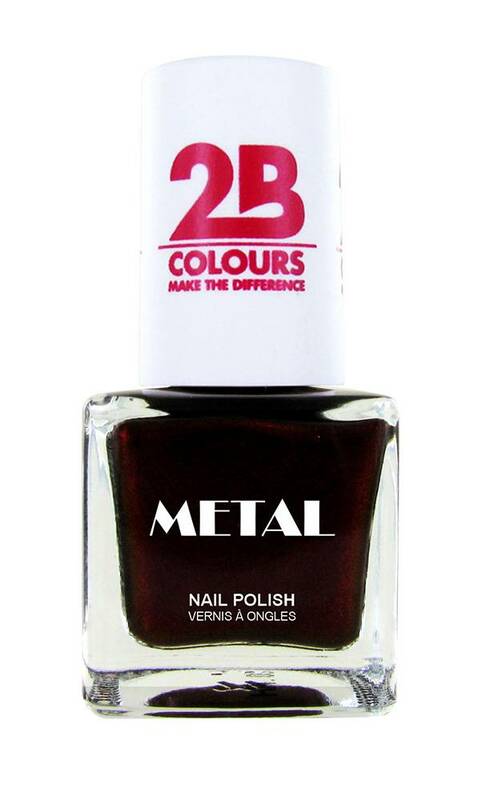 After applying a base coat, one layer of "Metal" nail polish is enough. Made in Europe.